The Bitcoin Stock Exchange Investment Fund (ETF) of the Winklevoss brothers, who earned millions of dollars in lawsuits against Facebook and then entered the crypto money market and was denied their wealth by the Securities and Exchange Commission (SEC) of the US, declined. The recent recovery of the bitcoin and crypto money market has been cut with a sudden drop. 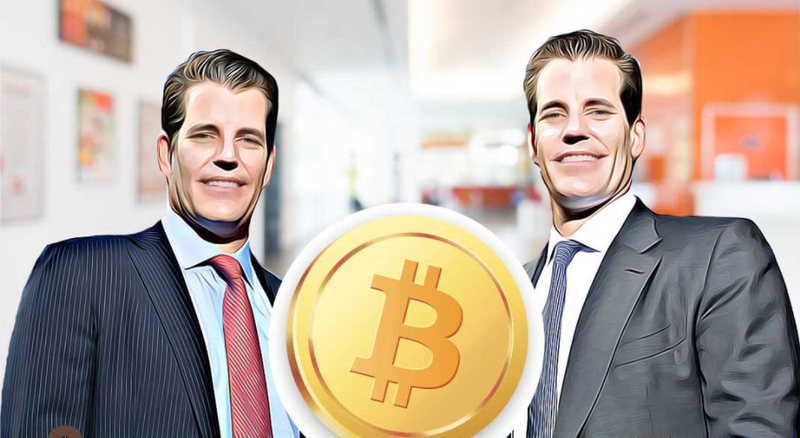 The brothers, known as the Winklevosses, known for their investments in Bitcoin and block-chain ventures, have applied to the US-based SEC for the Bitcoin Stock Exchange Investment Fund (ETF), a kind of funding initiative for the Bitcoin market. When the SEC refused this application, the Bitcoin market experienced a momentary downturn. Cameron and Tyler Winklevoss, who retired for a second time from the SEC, are also the owners of the crypto money market Gemini. The Bitcoin Trust initiative, which was a similar initiative last year to fund Bitcoin as a more reliable investment tool, has also been rejected by the SEC. The SEC thinks Bitcoin market is open to manipulation, and there are still problems with fraud and investor protection, according to the institution. Despite all these comments, the SEC does not deny that Bitcoin or crypto money market in general is a novelty, on the contrary it sees it as an investment value. The organization says that more than 75% of Bitcoin volume is realized from outside the US, and more than 95% of this volume is entering the market from outside the US stock market. Bitcoin recently saw $ 8,300. One of the reasons for this rise was that the SEC could approve similar initiatives.